Announce your next party with one of my custom party invitations. 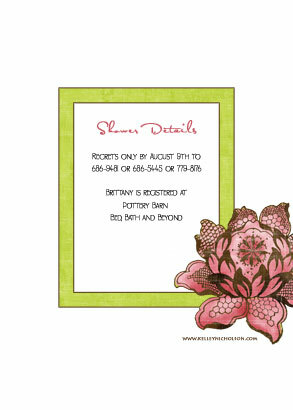 Number of photos, photo placement, greetings, font type and colors are all customizable. Back of card can include additional photos and greetings. See front and back views below. 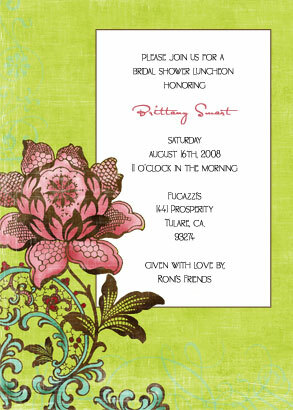 and I'll create a custom invitation that complements your party decor. you through the design process. I look forward to hearing from you!